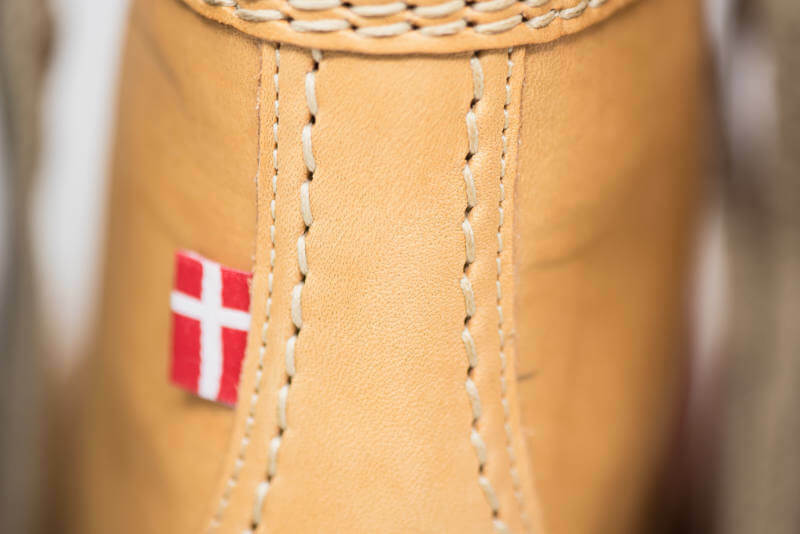 Versatile, handcrafted, all-season lace-up boot. 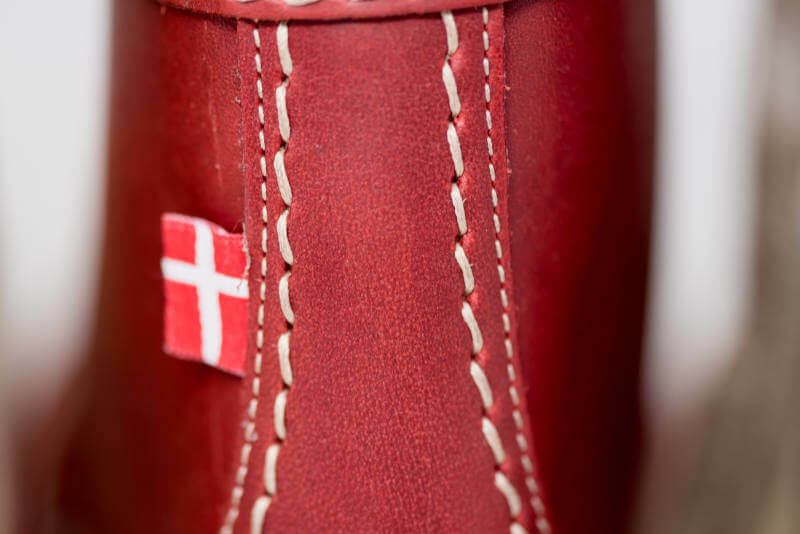 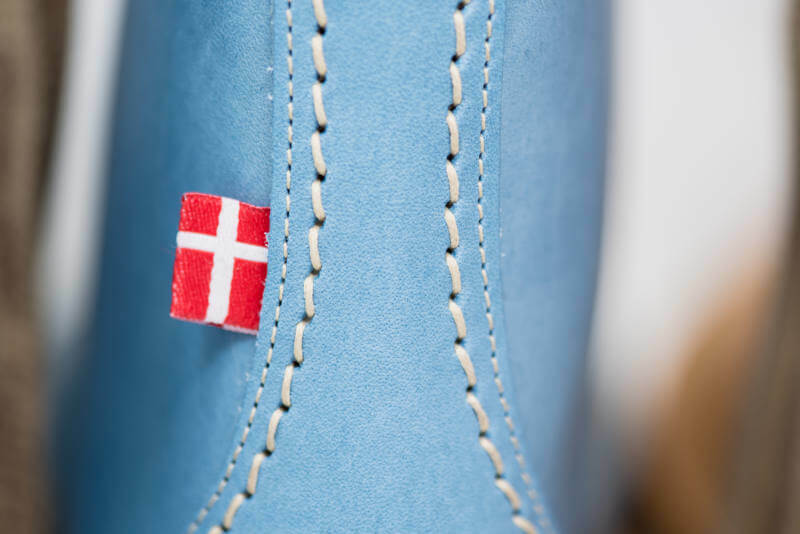 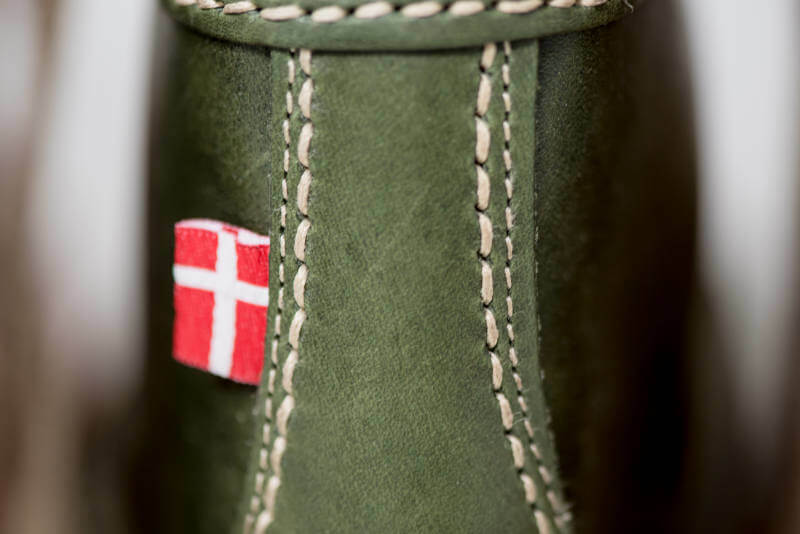 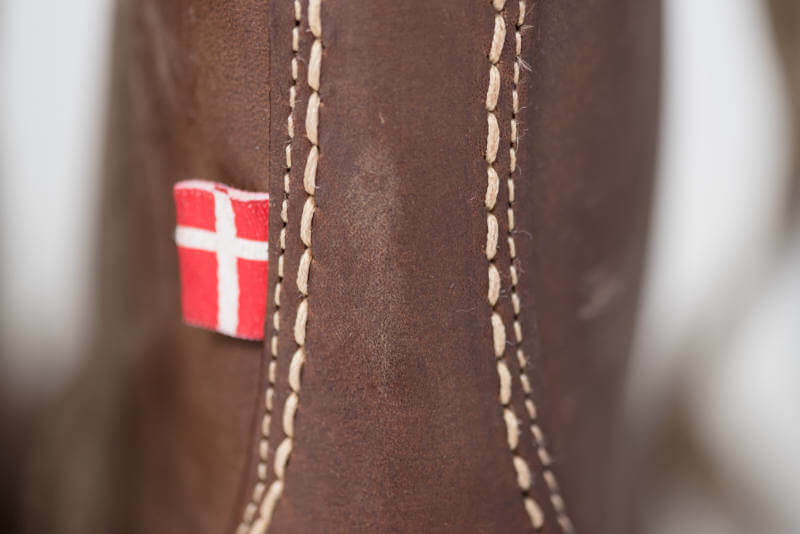 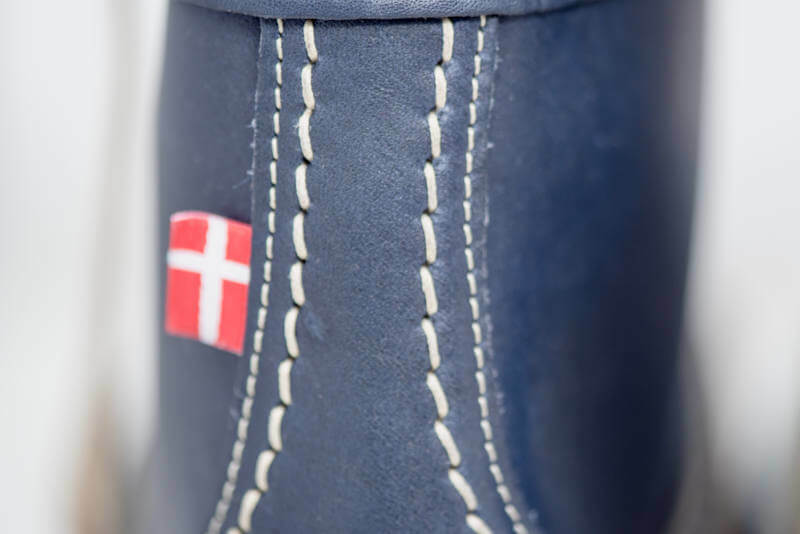 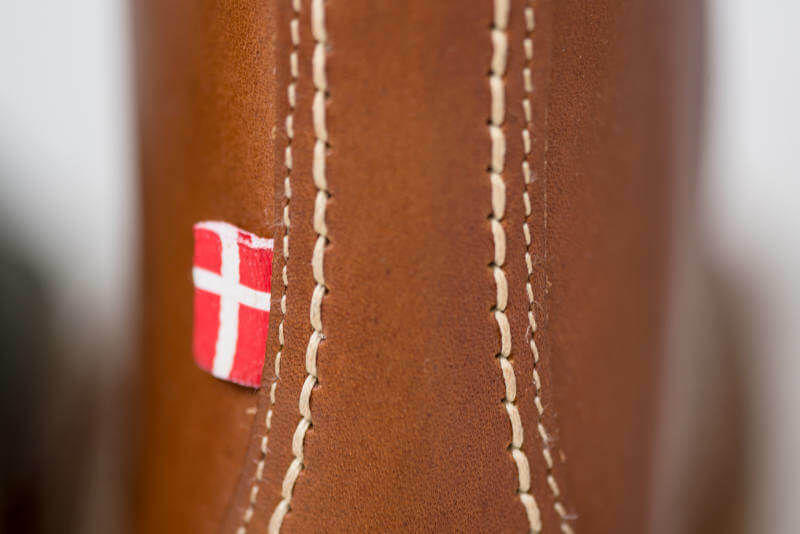 From the mountains to city streets, the versatile Fåborg [faa-bor] is one of our most popular boots. 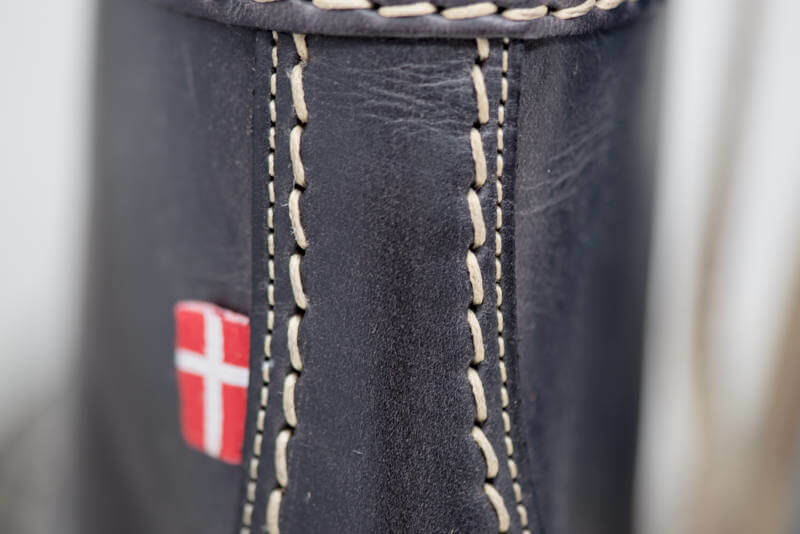 Heavy Terracare® leather softens quickly & patinas beautifully over time.